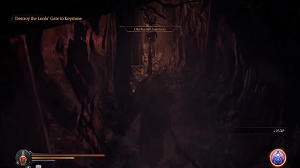 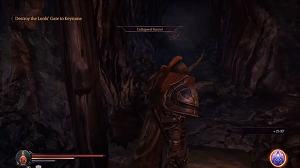 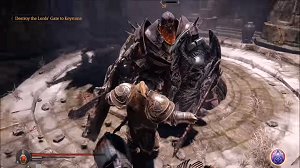 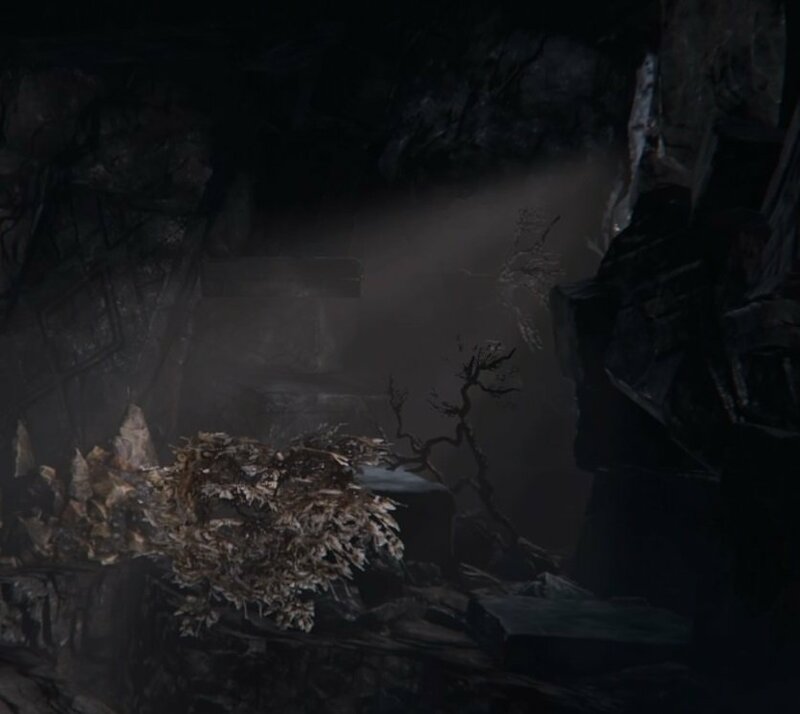 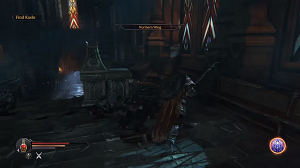 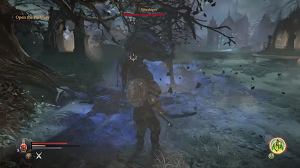 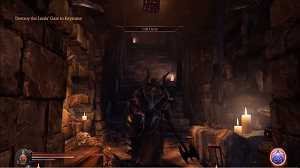 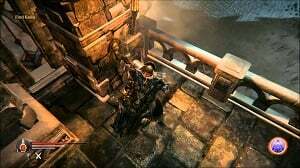 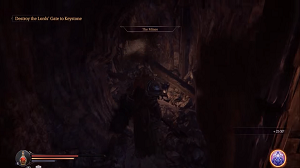 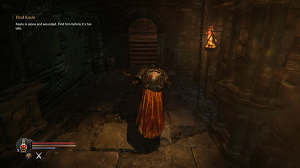 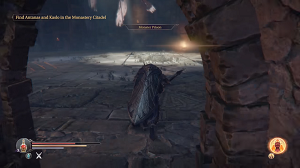 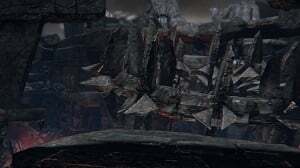 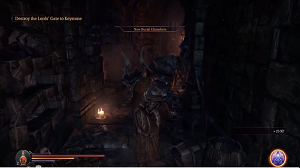 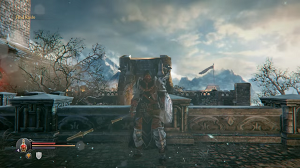 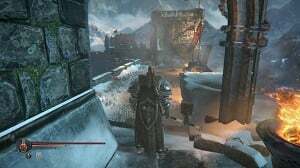 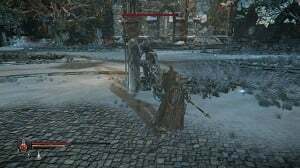 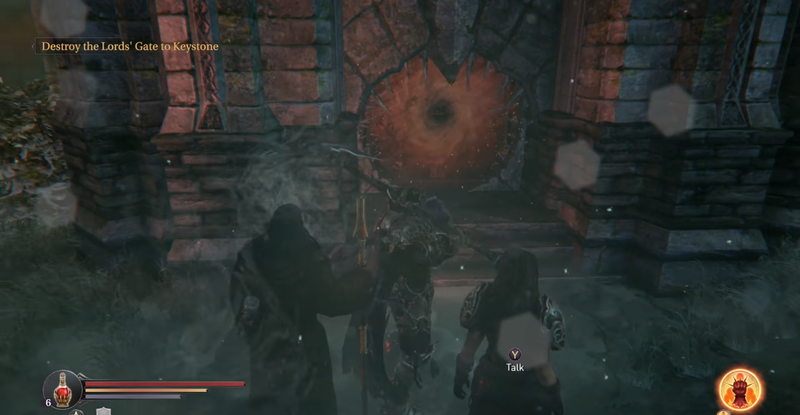 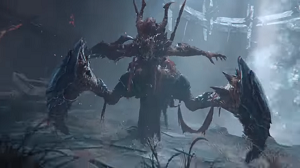 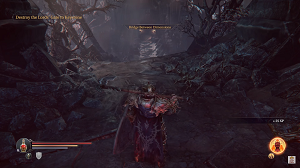 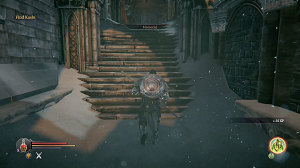 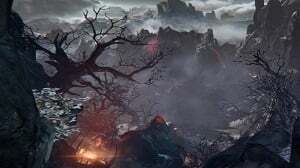 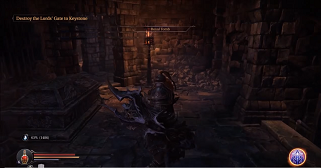 Locations found in Lords of the Fallen. 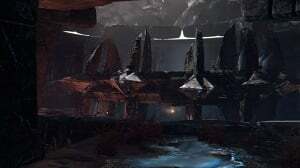 Please see our Maps page for interconnectivity details, and refer to the Game Progress Route or Walkthrough pages for how to progress through the game. 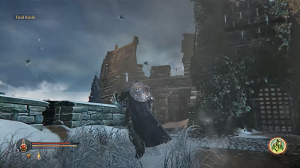 Looking for one of the challenge areas? 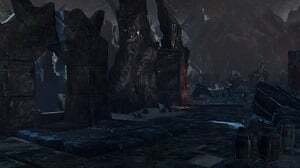 Look at our page on Dimensional Portals.